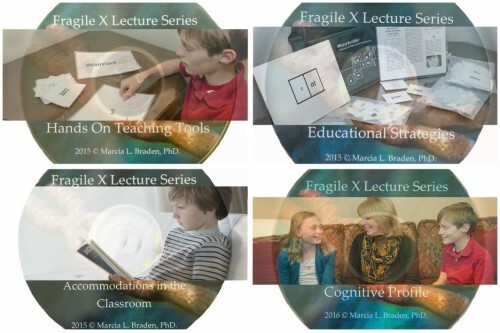 Dr. Braden’s experience with hundreds of people with Fragile X Syndrome has inspired this creative and innovative series. These comprehensive, articulate multimedia presentations provide an opportunity to glean from a wealth of knowledge and firsthand experiences. 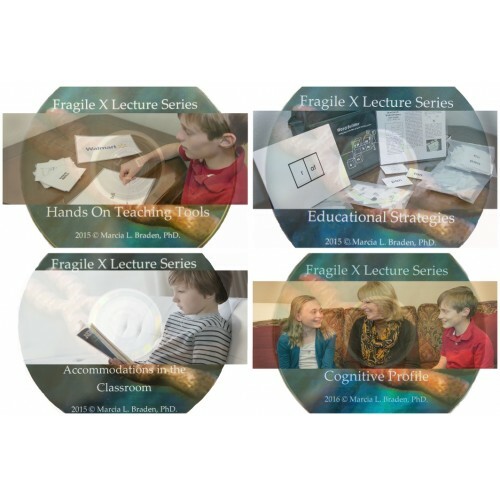 Each lecture can be purchased individually or as a set.